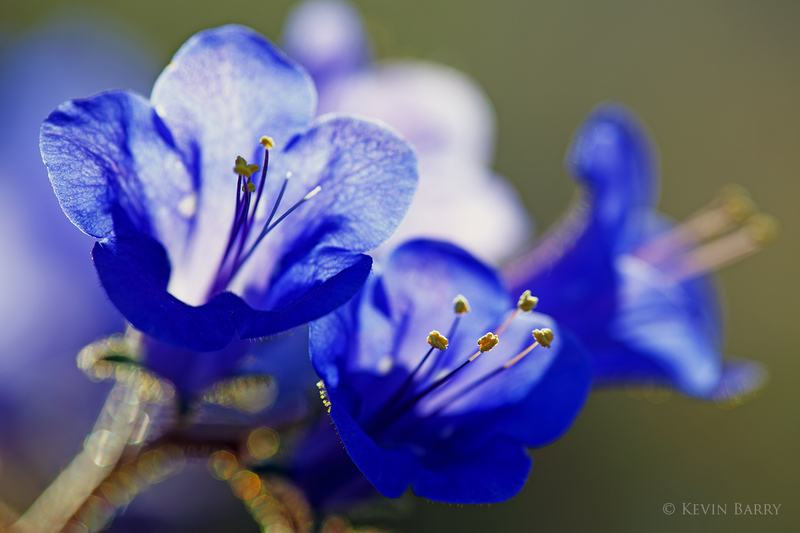 Canterbury Bells (Phacelia campanularia) are one of the few blue wildflowers found in Joshua Tree National Park. They are most common on rocky slopes and sandy washes in the southern Mojave Desert. Photo © copyright by Kevin Barry.